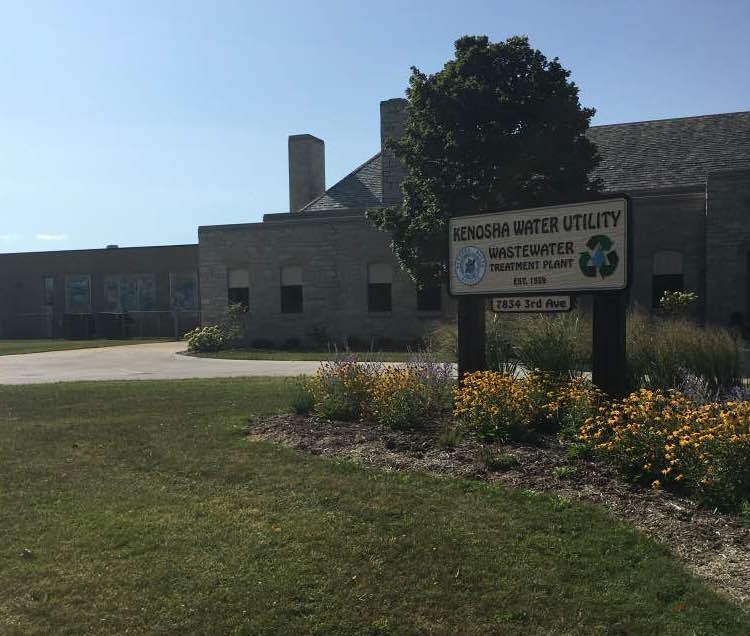 W&WD toured the site of a 2017 W&WD Top Project winner: the Kenosha Water Utility's Energy Optimization Resource Recovery project. The project featured an emphasis on sustainability while meeting a tight deadline. The project upgrades included new building concrete, digester equipment and odor control, among others. This design-build project used equipment that has never been used in the U.S. With the improvements, the utility has involved the community, educating locals on their wastewater treatment plant. Stay tuned for full details of the project in the December 2017 special issue, as well as for more Top Projects highlights on the website.